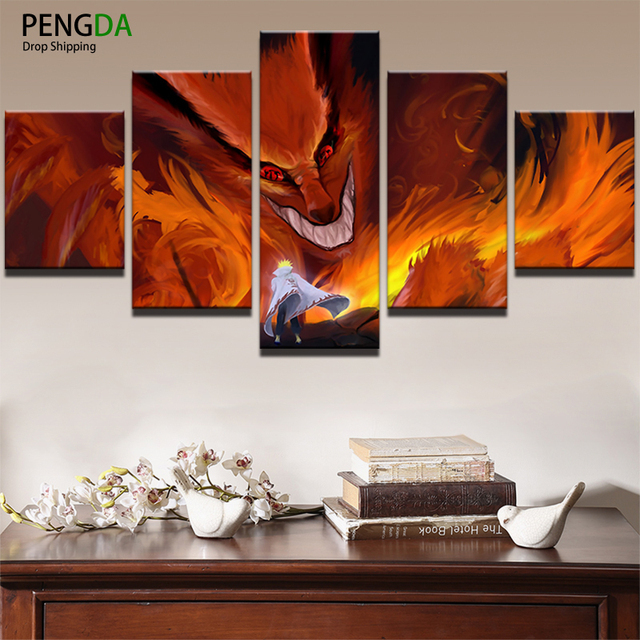 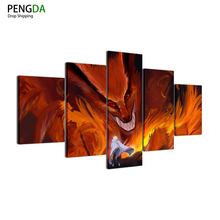 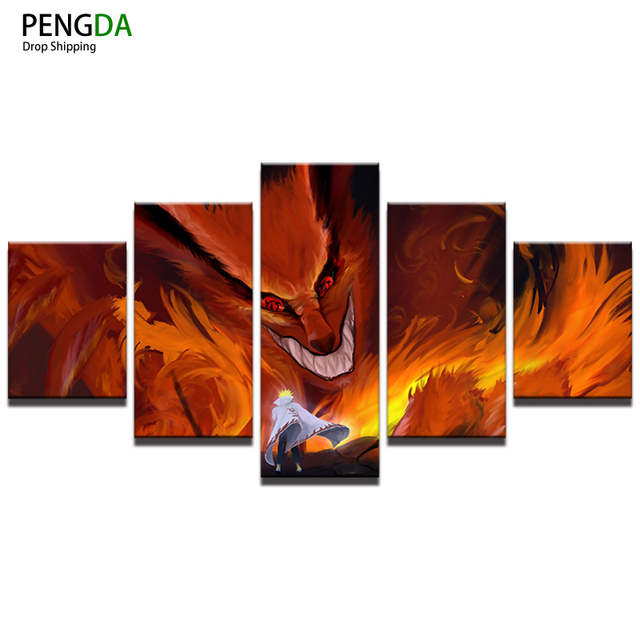 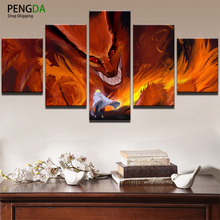 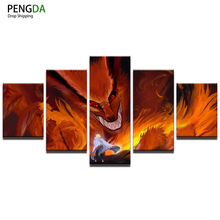 Kuruma nine tails canvas wall decor. 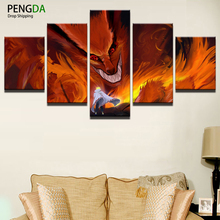 Perfect choice for the fans of this anime. 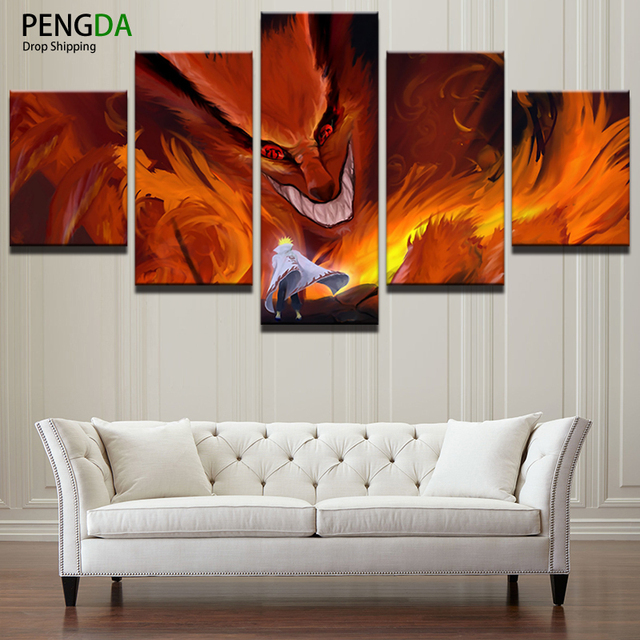 Just choose the size of the Canvas and your room wall will be become more awesome!